If you are an Uber driver, there is a good chance you are familiar with a feature called “Destination Mode” that allows you to set a destination and pick up trips along the way. This can come in handy when you are planning to end your driving shift at the end of the night, and want to accept your final ride that’s on the way to where you are already headed. Uber just introduced another restriction to drivers using destination mode. Now, drivers who enable this feature are subject to a 30% deduction in pay. Yes, you heard that right. Uber is now taking 30% more of the fare when the driver is set to destination mode. 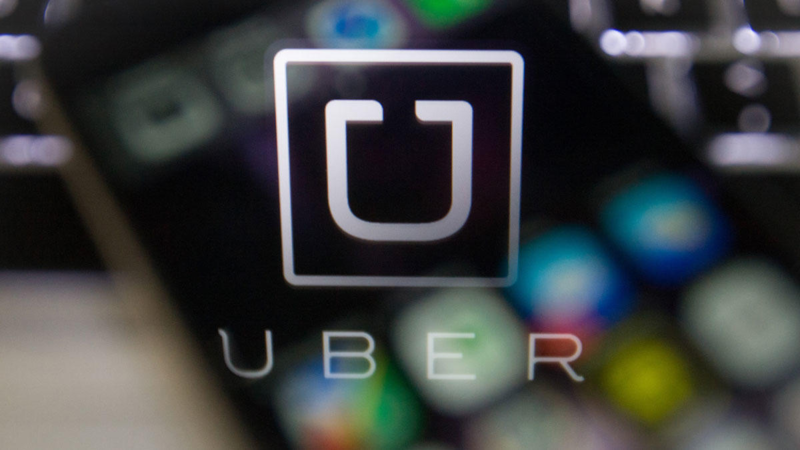 It is unclear whether this new payment reduction applies to Uber drivers in all cities. Uber seems to be testing this in a few cities and it will likely expand to more. The benefit of destination mode is that you never know where your next ride will take you. It could be someone traveling just a few blocks – but you could also get paired with a passenger who is headed to the airport over an hour away. Picking up long trips can be good for drivers because they are getting paid for the trip fare, but it can be an inconvenience when the trip destination is out of the driver’s way, and they have to take that same trip back without a passenger in the car. Drivers are not happy about this 30% pay cut – as expected. The benefit of destination mode is that drivers can manage their time and make sure they are headed home (eventually). With this price reduction, it’s likely that less drivers will use destination mode, and when they do use it, it will be done sparingly. It looks like the “flexibility” of driving for Uber is becoming less and less of a selling point. Have an opinion on the lower pay for Uber drivers using destination mode? Share your thoughts here!